BKS Iyengar is considered one of the foremost yoga teachers in the world. He practiced and taught classic yoga around the world for eighty years. In 2004 he was recognized by Time magazine as one of the 100 most influential people of the century. 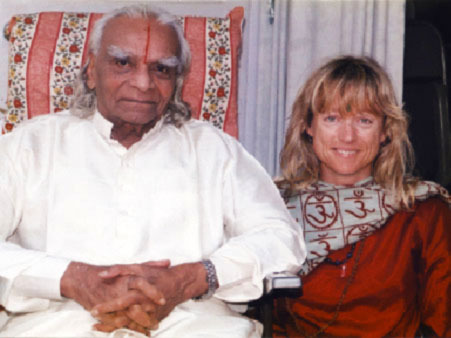 BKS Iyengar and Koren Paalman, 2002. In 1966 Iyengar wrote Light on Yoga, the most thorough examination of yoga poses ever written. More recently he wrote Light on Life, part inspirational biography, part manual for living, and part philosophical text. 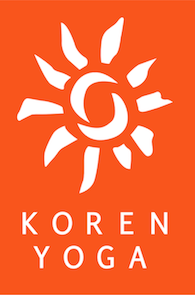 Iyengar systemized a method of classic yoga known for its exploration of poses as they impact the physical, emotional, spiritual, physiological and psychological well-being of each individual. Recognized as the leading authority on yoga therapy, he provided the means to bring about deep levels of healing that are profoundly transformative. My body is my temple and asanas are my prayers.